This entry was posted on October 6, 2017 by Josh Biggers. 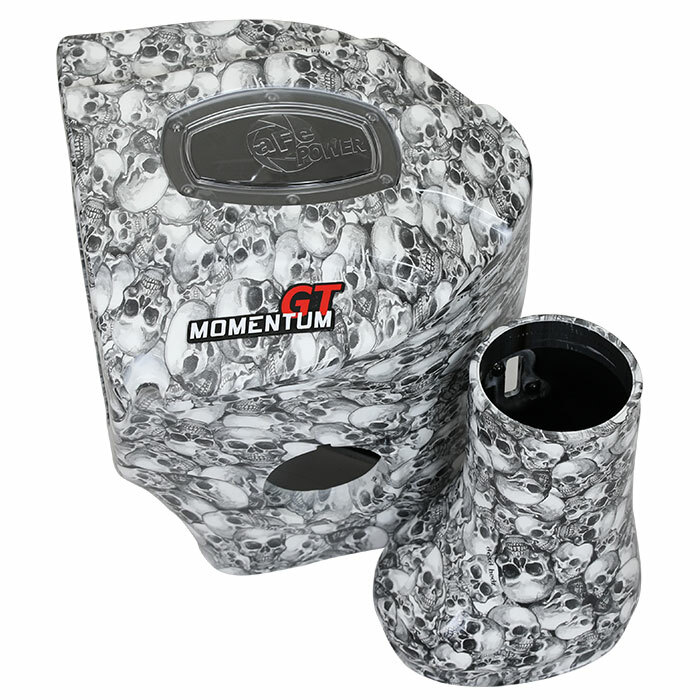 When roaming the halls here at aFe POWER, I ran across a skunkworks project the team is trying out.. custom hydrographics being applied to our Momentum cold air intakes. For those not familiar with the process, hydrographics allows for a printed film to be applied to a part via a water tank and special applicator sprays. 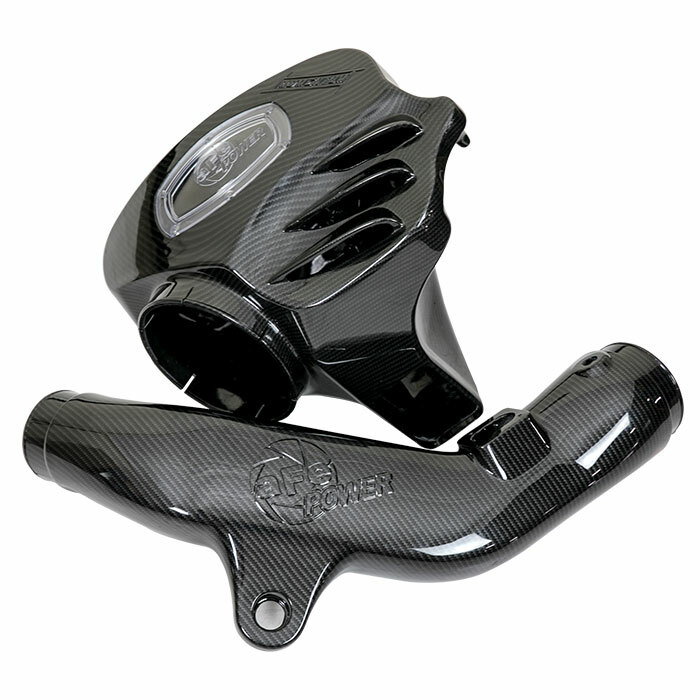 This allows for infinite options of customization to the part, from a look of carbon fiber, camo, or in this case even skulls. 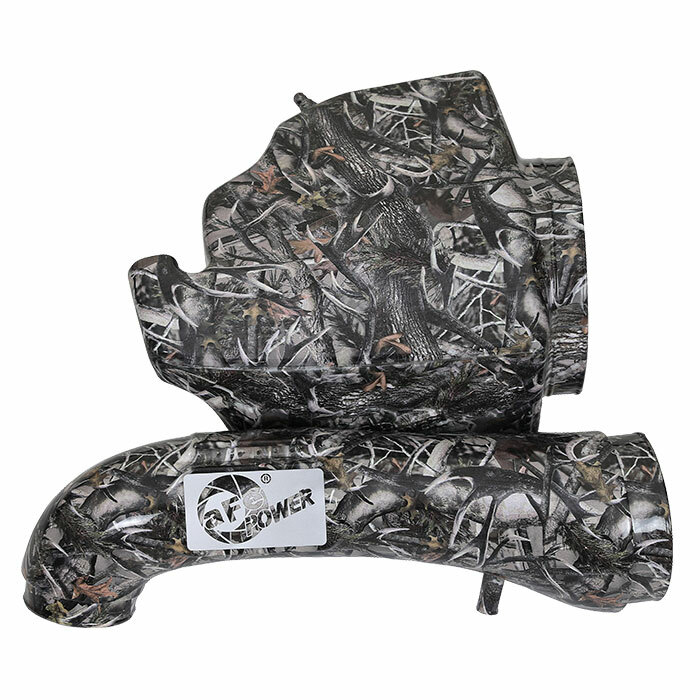 Hydrographics work extremely well with the aFe Momentum intakes with its polyethylene plastic, and the ability of the hydrographics film to use the waters surface tension upon application, following the curves in the intake design for perfect coverage. 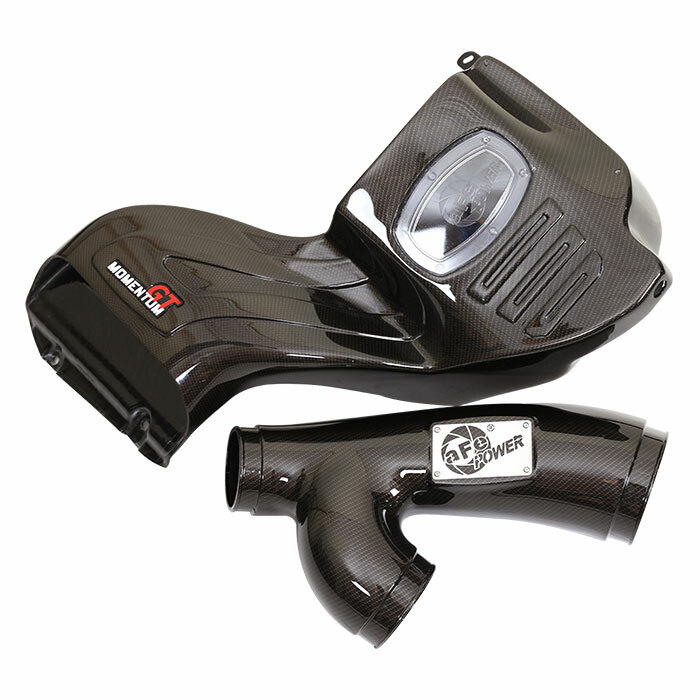 We may offer custom dipped cold air intakes in the future, with the look and pattern of your choice! Let us know if that’s of interest to you. 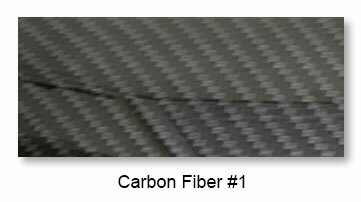 Most definitely the carbon #2 would look great under the hood! I just bought a new SRT8 Jeep and it would be nice to buy it designed up than just plain old black plastic. 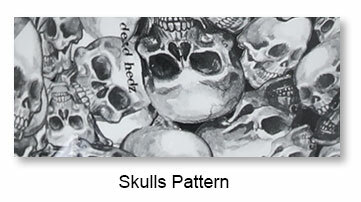 The skulls are too small and busy and need some piercing colored blue laser eyes or some other color somewhere as a hilight as well as different mean expressions to make it more appealing, Camouflage one is too busy and mostly limited to hunters with Trucks/Jeeps, you have made some carbon fiber ones before which is most appealing, carbon fiber #1 stands out better as #2 is a bit too subtle. Offering custom designs would be a hit, I know so many guys who have hydrodipped they're intakes already. This would be an amazing option. 1000% yes. We have a large customer base that would love to represent this product. We would even be interested in a stocking order if the become available. Great thinking you guys. Staying on top of your game! Yes!!! 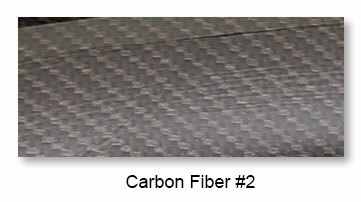 The Carbon fiber #1 and #2 would be the first ones to do. 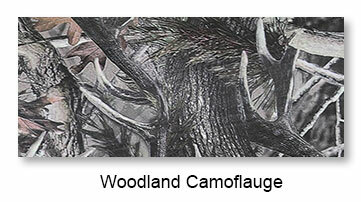 Then I think the camo for a different look. Which ever one afe does offer it will be great. Yes. The hyro-imaging process may not be a new thing, but I have only seen or done it on small detail parts for full custom and show vehicles. Intake systems with tastefully chosen patterns would be popular. Yes I think the carbon fiber would do well on the Diesel intakes! Also you should do a aluminum intake with heat shield for diesel also!